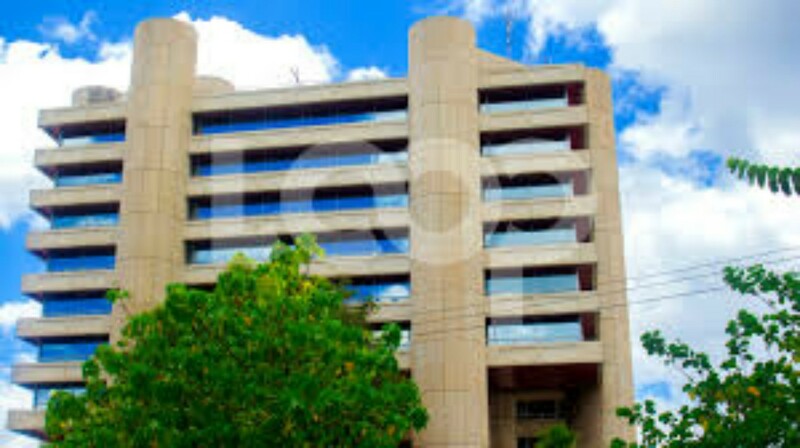 A reduction in foreign purchases is needed if the Mottley administration intends to prevent foreign reserves from dropping to the low levels they did in 2018. This from economist, Dr. Delisle Worrell in his January 2019 Economic Letter. The former Central Bank Governor noted that every year since 2013, what government has spent on purchases from abroad was greater than foreign exchange inflows by more than $100 million. 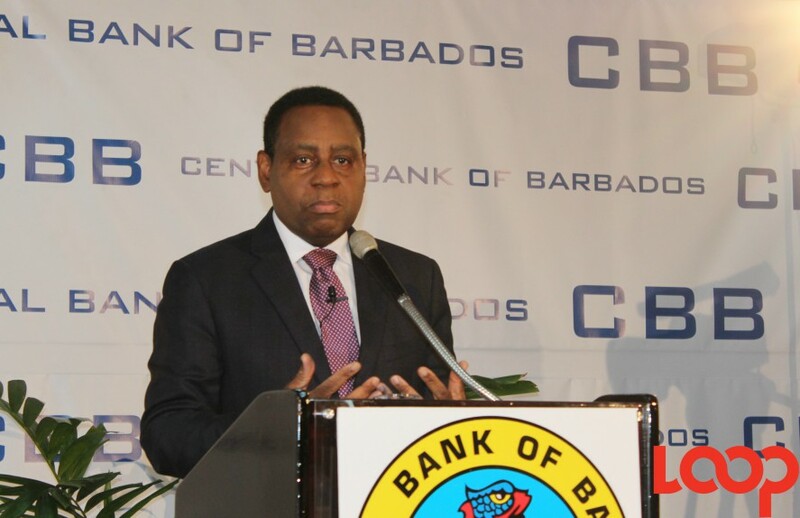 In order to close the gap on these extra purchases, he said the CBB has had to provide foreign exchange from its reserves, which declined every year as a result. In mid-2018 the foreign reserve levels had fallen below the 12-week benchmark to around $410 million, equivalent to a mere 6.6 weeks of import cover. 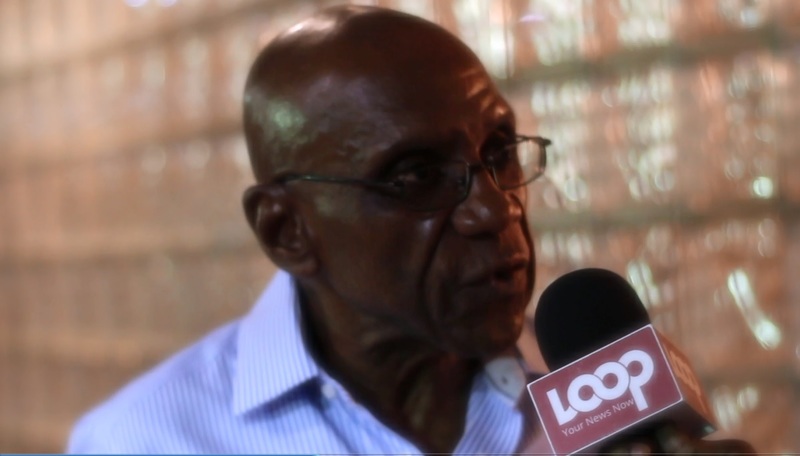 Dr. Worrell pointed out that even though government received a large injection of funds from the International Monetary Fund (IMF), the Caribbean Development Bank (CDB) and the Inter-American Development Fund (IDB) these funds are not a solution. 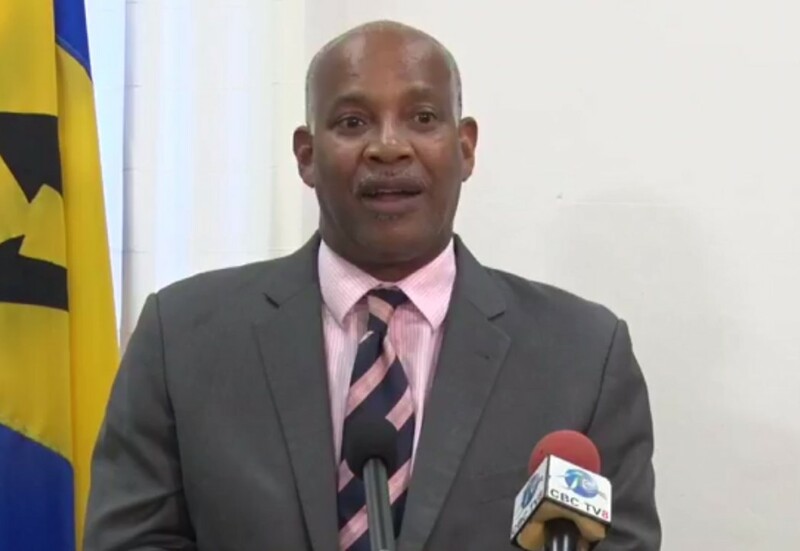 The IMF and government entered into a loan agreement for $290 million last year and Dr. Worrell has urged PM Mottley to use this “window of opportunity” to address the imbalance of foreign spending as well as the deteriorating competitiveness of our economy. He said the lack of competitiveness was due to “weak government institutions and deteriorating government finances”, adding investor confidence can only be revived when there is evidence of public sector reform, improved public services, and prudent government finances.